How Many Times Have You Cut Yourself Short In Negotiations? Measure twice, cut once. That’s my husband’s motto when it comes to any sort of woodworking project. He’s learned the hard way that when you measure incorrectly and cut off too much it leaves you in a pickle! Why is it that when you fail to measure correctly it’s usually because you fail to measure in a way that provides you with a little extra so you can fix your mistake? Establishing a starting point in your negotiations is a bit like making a cut. If it isn’t done correctly it can leave you at a disadvantage. Prior to initiating a negotiation, it is paramount that you do the measuring – that you size up the situation and gather the appropriate data so that when you begin negotiating you are able to establish a wise place to begin. In the MAP Negotiation Workshop, we encourage you to stretch your aspirations; to set your starting point in a way that gives you some wiggle room. Just like when cutting wood, you can always make a second cut, but you can never make the board longer. Know exactly what you want, who you will get it from, when it will be delivered, what the payment process will be, etc. 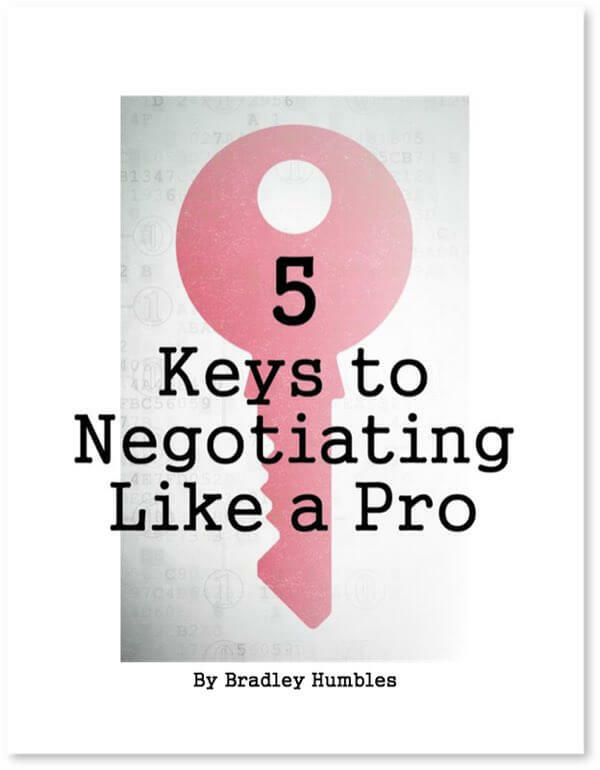 It’s hard to negotiate effectively if you don’t know what you’re after! What’s the dollar range? Time frame? What’s the _____? It’s essential that you are able to clearly identify whether or not you got what you wanted. 3. Is there an ACTION? What do you want the other party to DO? Finally, it’s paramount that you know what‘s the least acceptable outcome you’d be willing to agree to; your walk away point. If you’ve “measured” well, this would have been established in your BATNA (Best Alternative to Negotiation Agreement). Armed with this information you are able to initiate the negotiation process. Counter to popular opinion, making the first offer gives you an edge in negotiating. We call that anchoring. For anchoring to be most effective, you must be prepared to justify what you’re asking for. Making a strong request makes it harder for the other party to disregard what you’ve asked for and walk away. What if the other party beats you to the punch and anchors first? No worries! All that “pre-measuring” will serve you well and enable you to maintain your confidence. Then you can proceed as planned in spite of their anchoring first. Your poised response will send a clear message to the other party that you have something valuable to offer. How have your negotiations been helped or hindered by the lack of proper preparation and pre-measuring? Director of Operations & Negotiation Coach at MAP Negotiation. Getting results – that’s her goal. 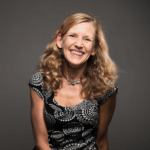 She works with our clients to tailor a coaching experience to meet their specific needs so that they receive the greatest benefit from the MAP Negotiation Workshop including setting goals, methods, and time frames for a valuable coaching experience that reinforces negotiation concepts and prevents the drift to old ways.